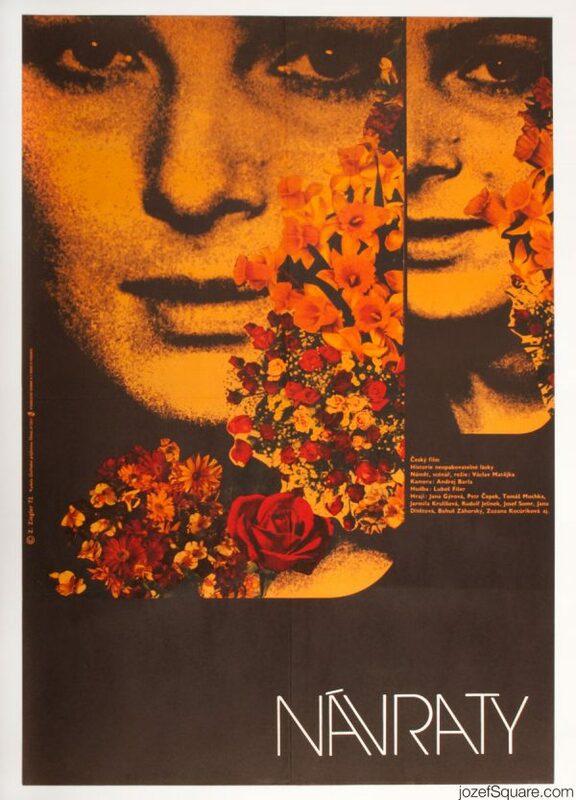 Collage movie poster designed by Zdeněk Ziegler for French crime drama. Fantastic collage poster design by award winning poster artist. 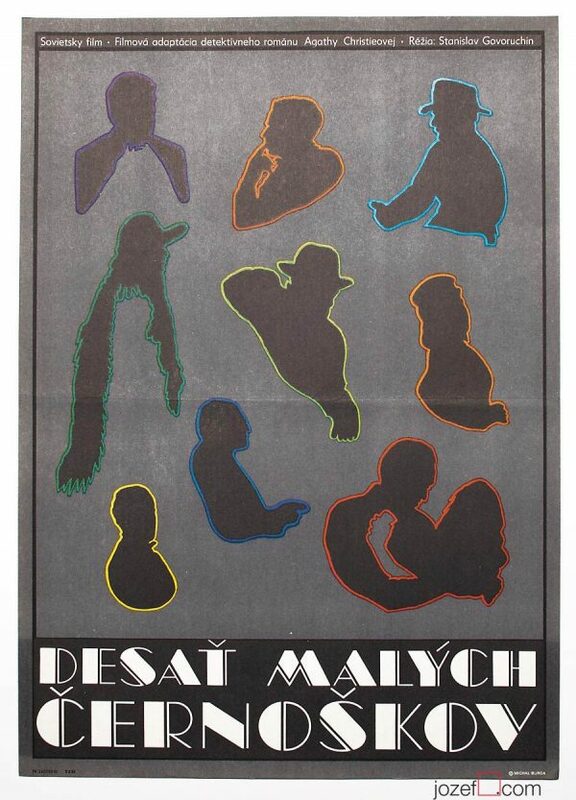 poster designs created by Zdeněk Ziegler. 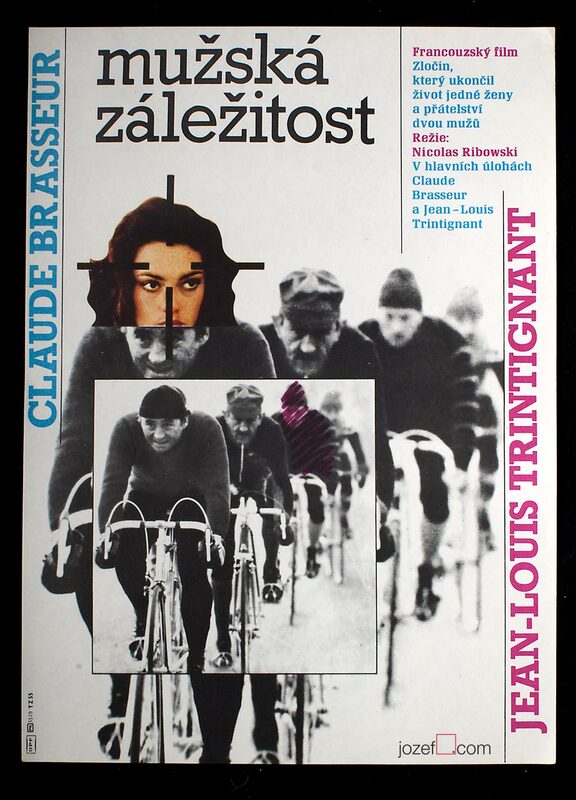 cycling movie posters available in our poster store. 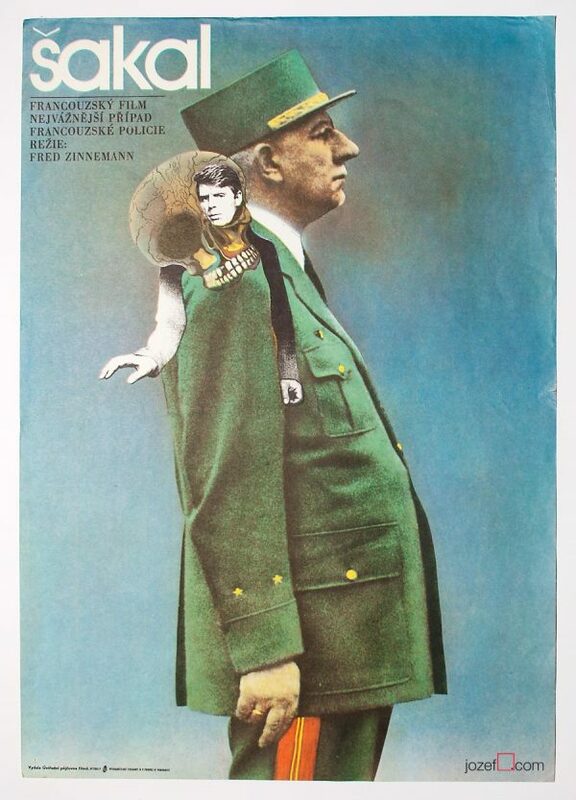 Be the first to review “Movie Poster – Une affaire d’hommes, Zdeněk Ziegler, 1983” Click here to cancel reply.